changes in enterprise security strategies. Don't get left behind. With the convenience and ease of use cloud apps provide, your employees are using them every day to do their jobs. In fact, hundreds – if not thousands – of these apps are in use at your organization. However, without proper security in place, these same cloud apps can also present problems related to data breaches, failed audits, and potential loss of your sensitive data and intellectual property. Conducting a thorough assessment of your organizations cloud usage and putting into place a robust cloud security plan is a necessity to safeguard your business today. Including the number of cloud apps in use, what they are used for, who uses them, their enterprise readiness, and your risk based on your usage of them. Your vision should take into account the overall business strategy and contain measurable outcomes you can report on over time. 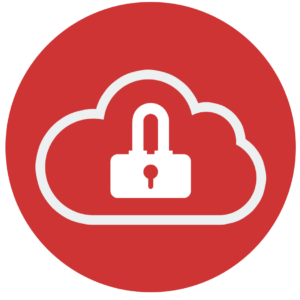 Safe cloud enablement includes assessing the current cloud risk environment, identifying risky usage and/or sensitive data, and which granular security policies to enforce. Create a roadmap with key milestones, timelines, and owners. Set goals for each stage of the roadmap, as well as evaluation criteria to determine if adjustments are needed.